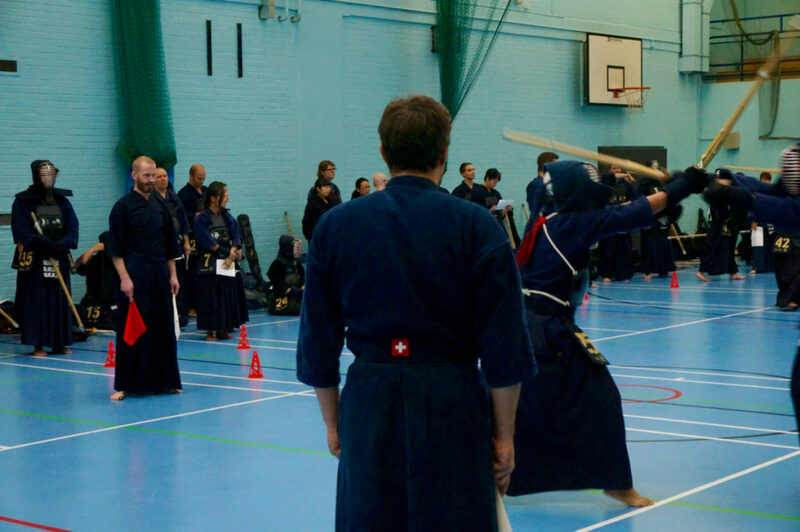 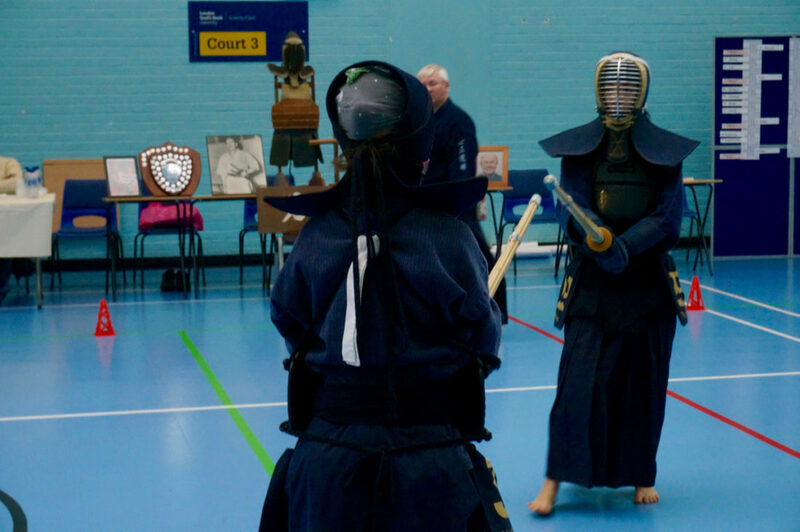 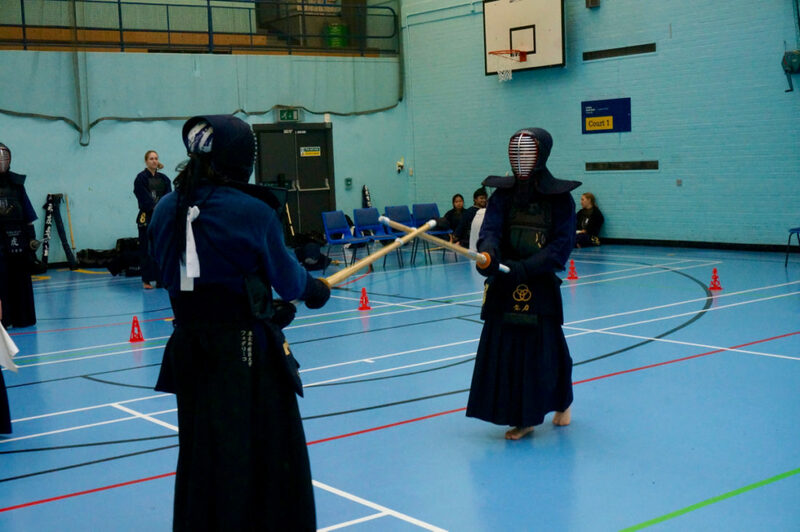 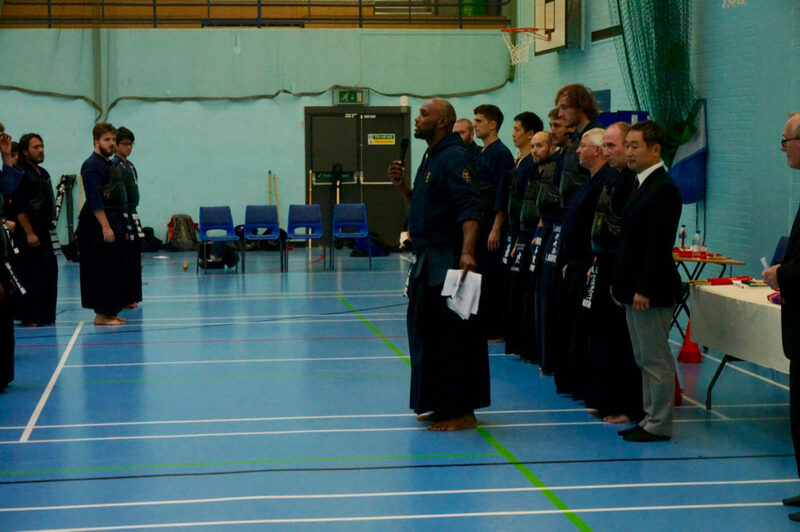 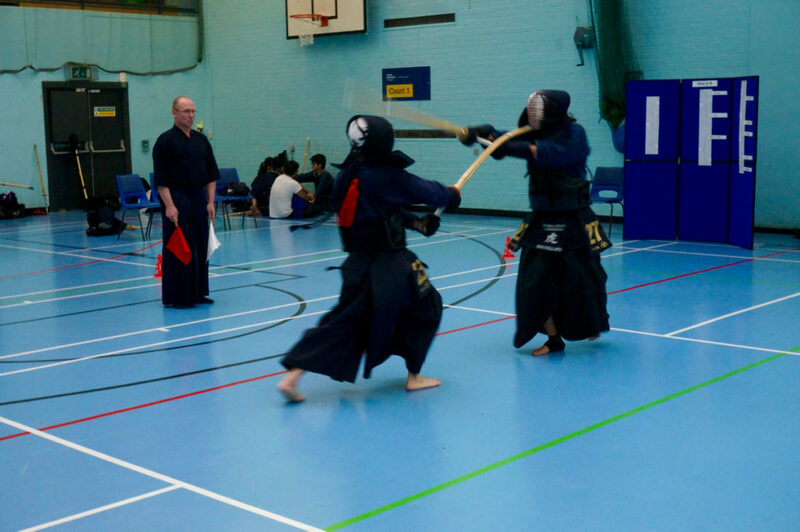 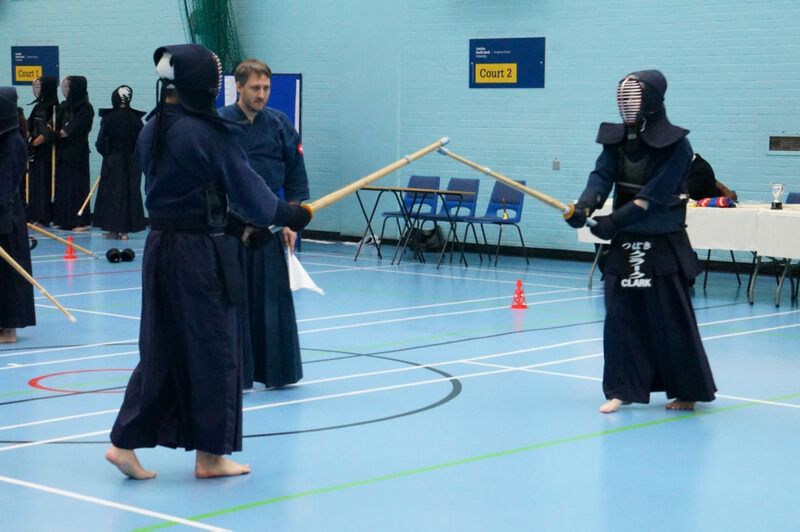 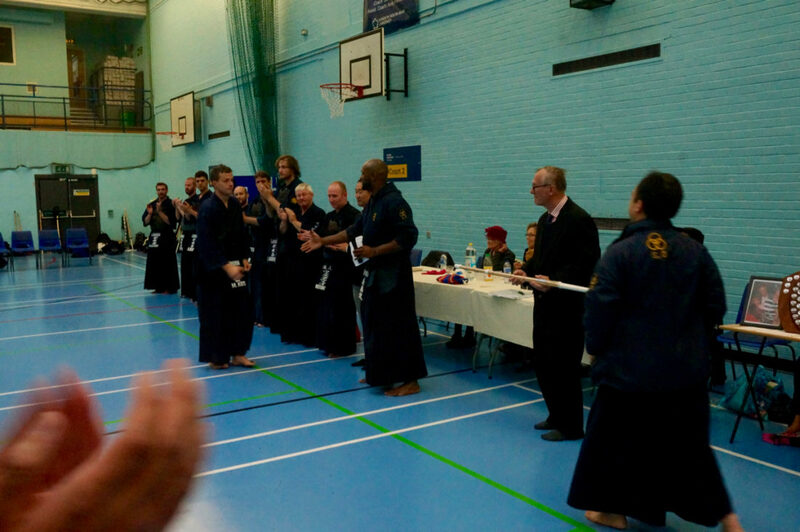 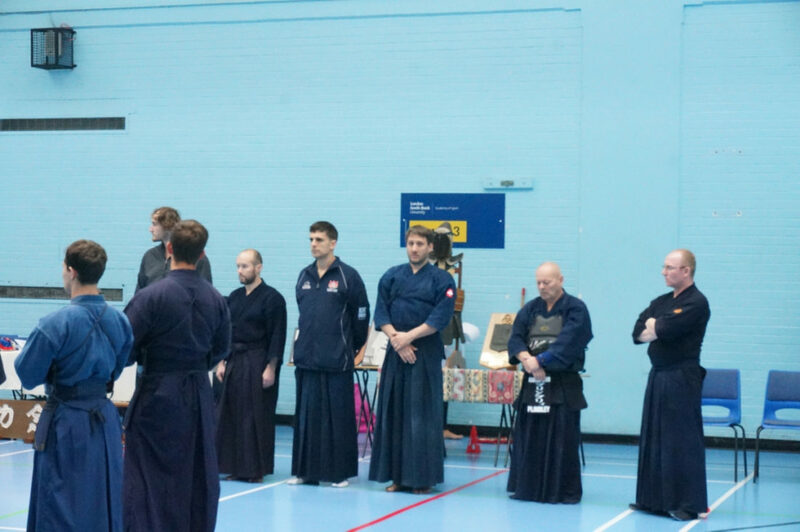 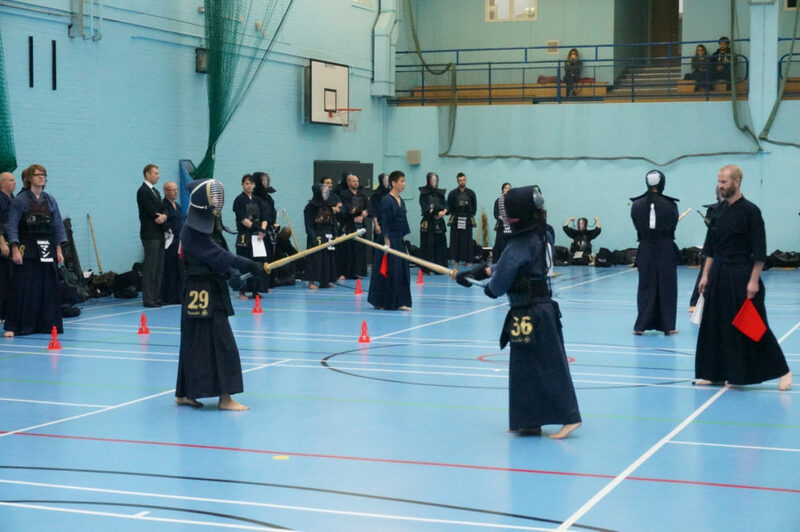 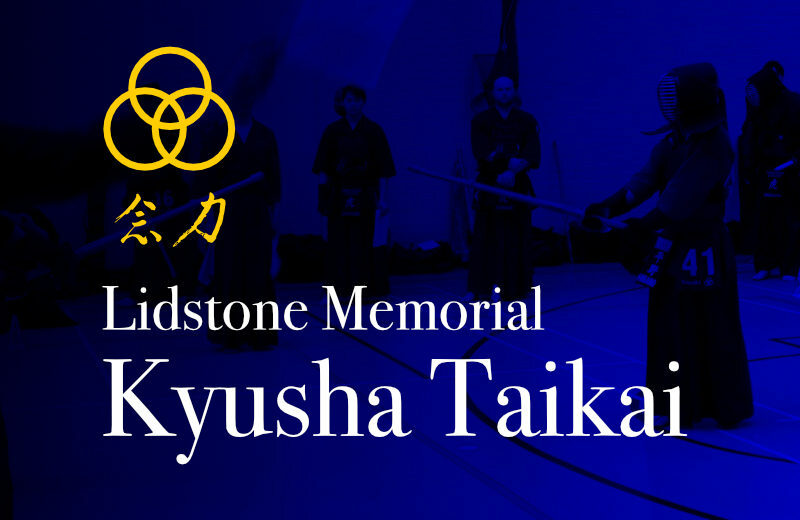 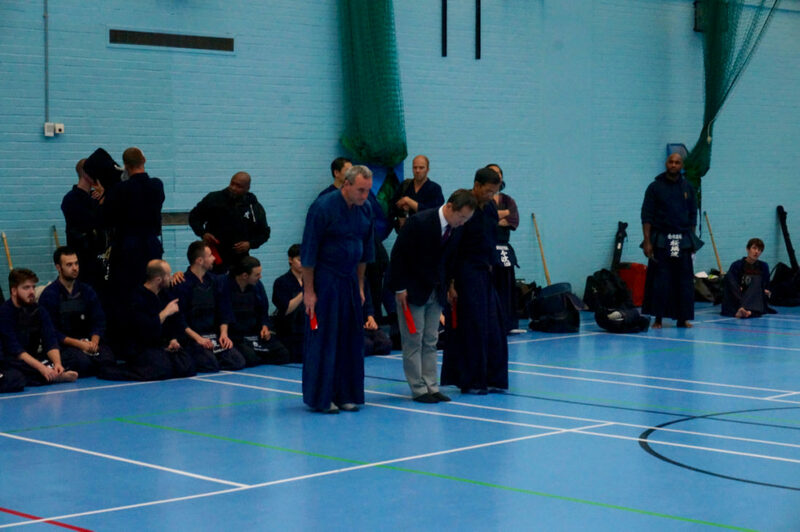 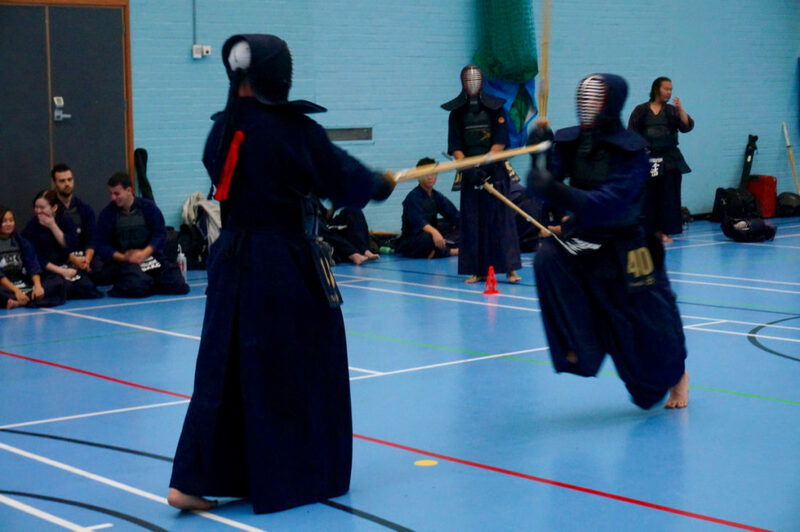 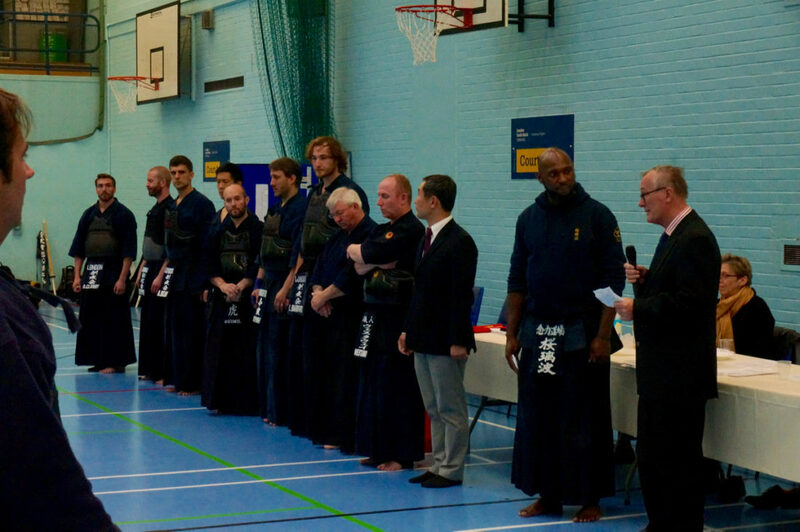 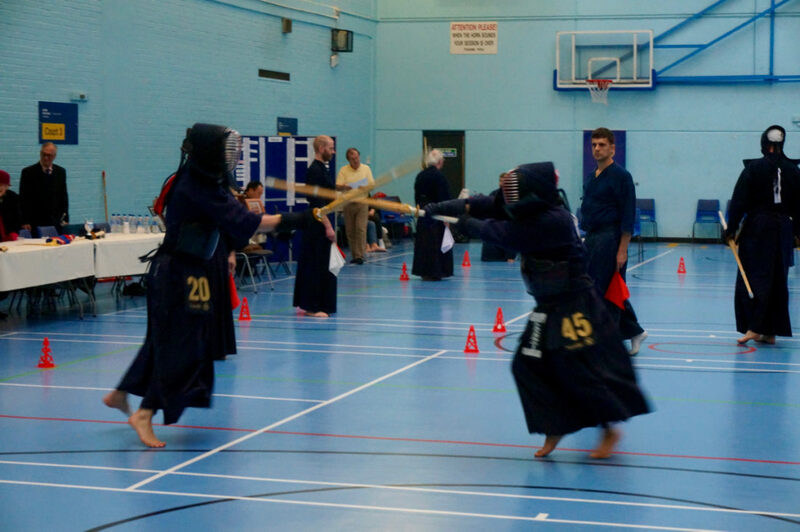 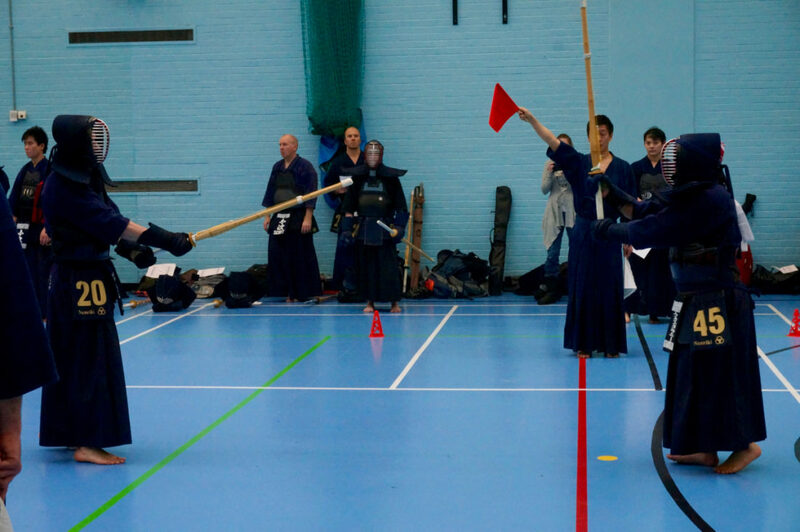 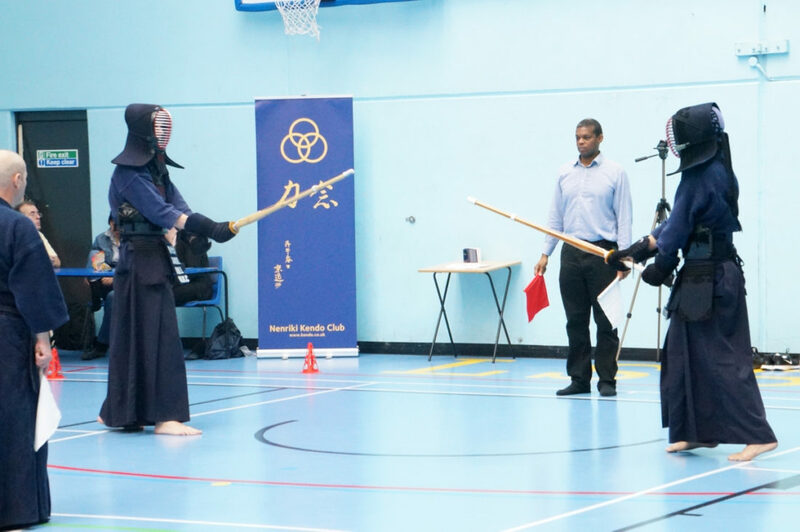 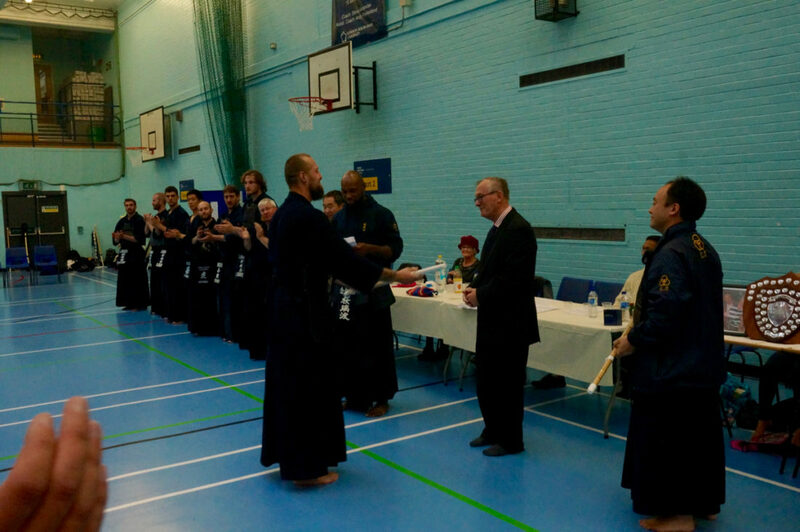 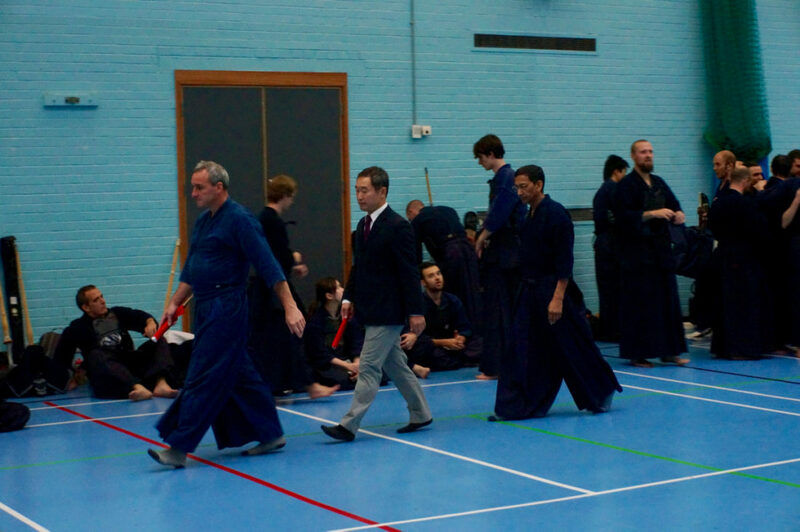 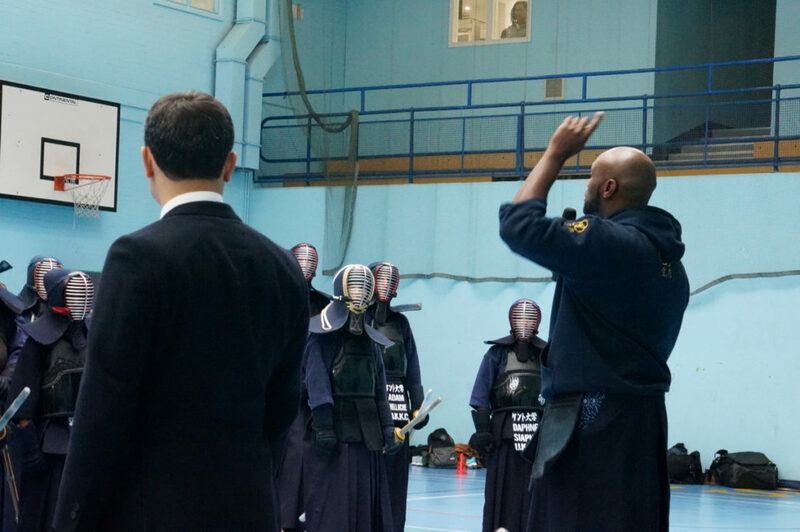 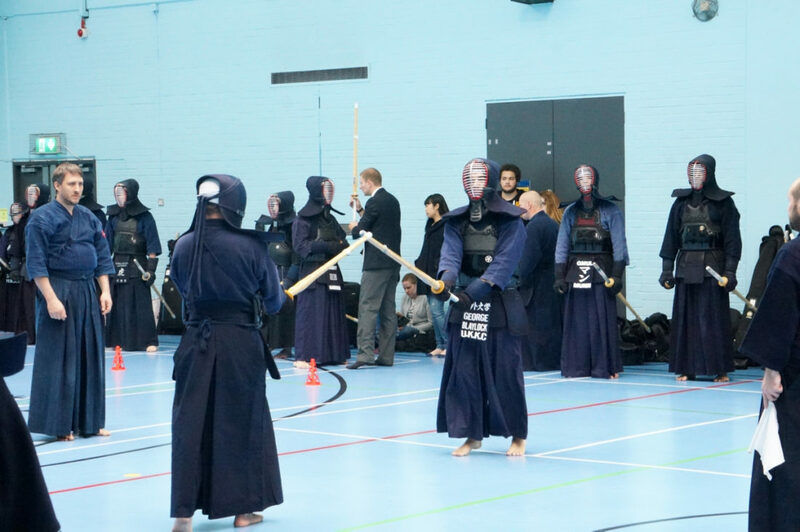 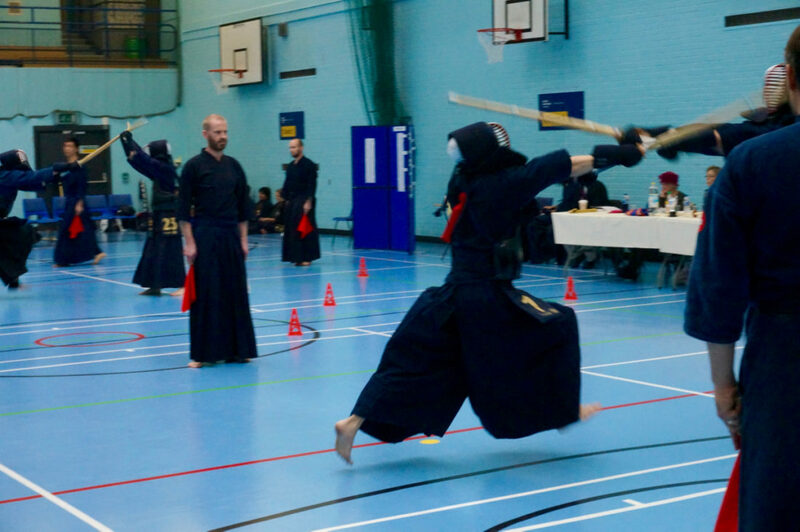 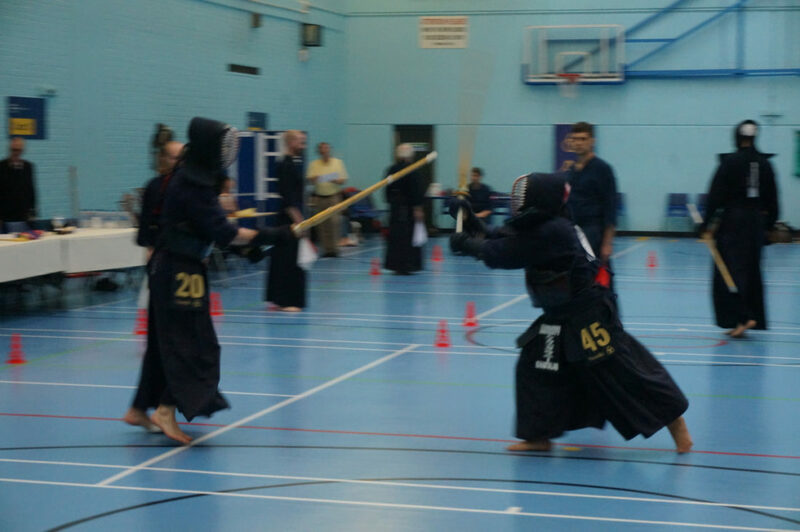 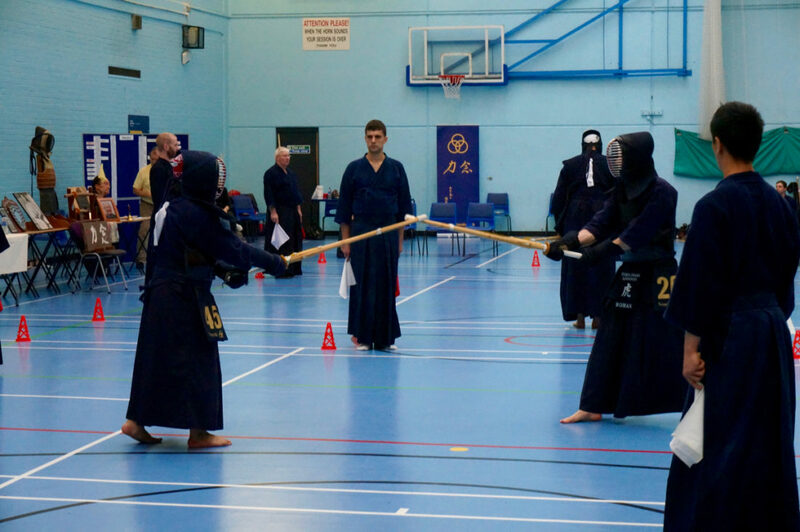 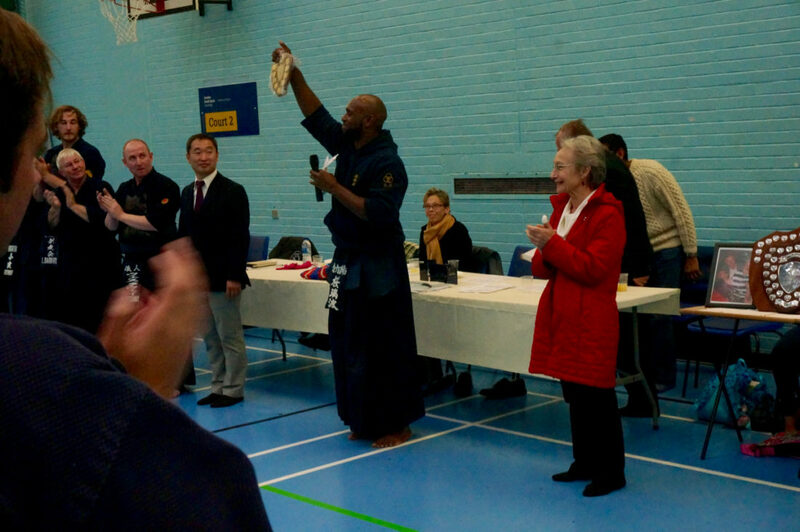 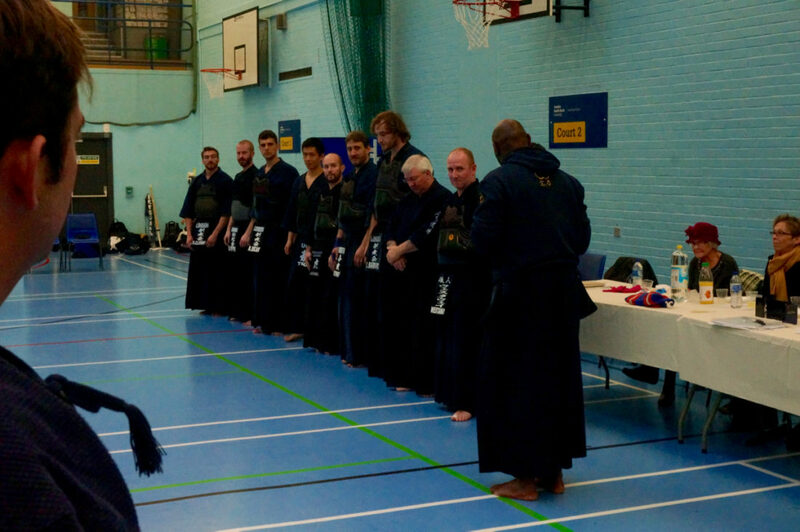 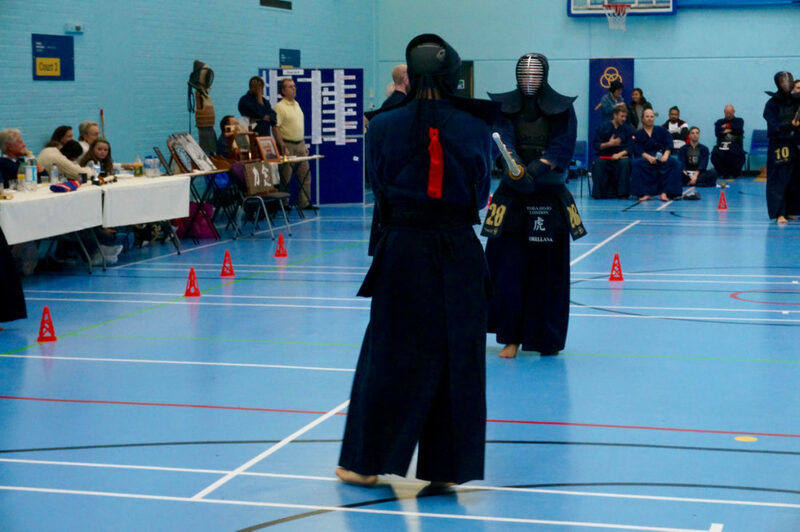 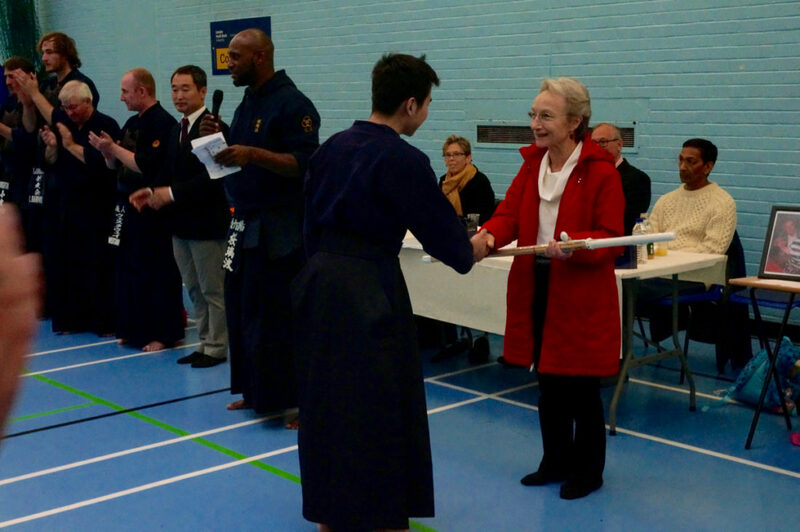 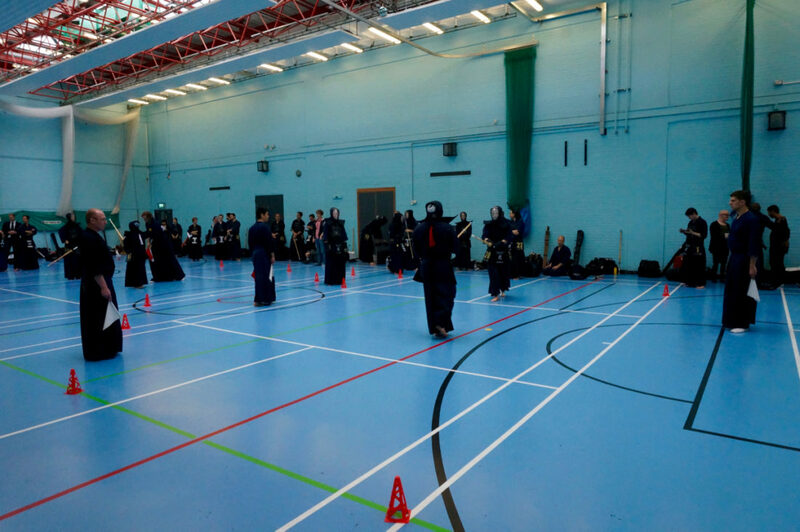 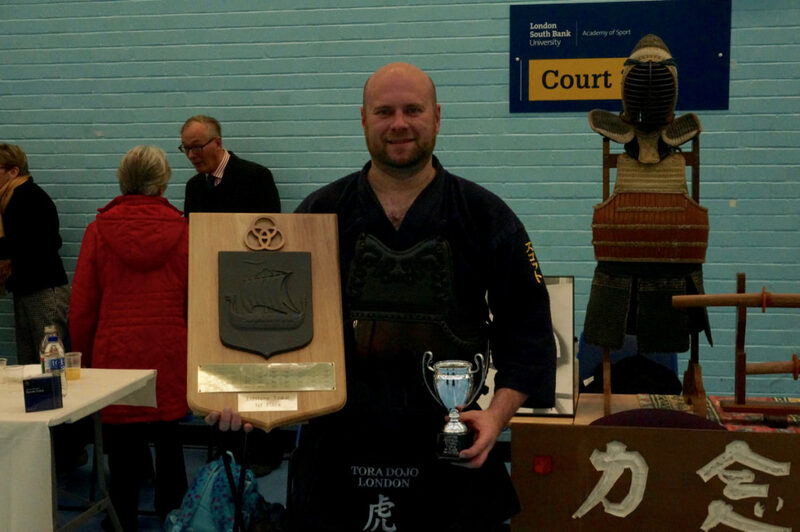 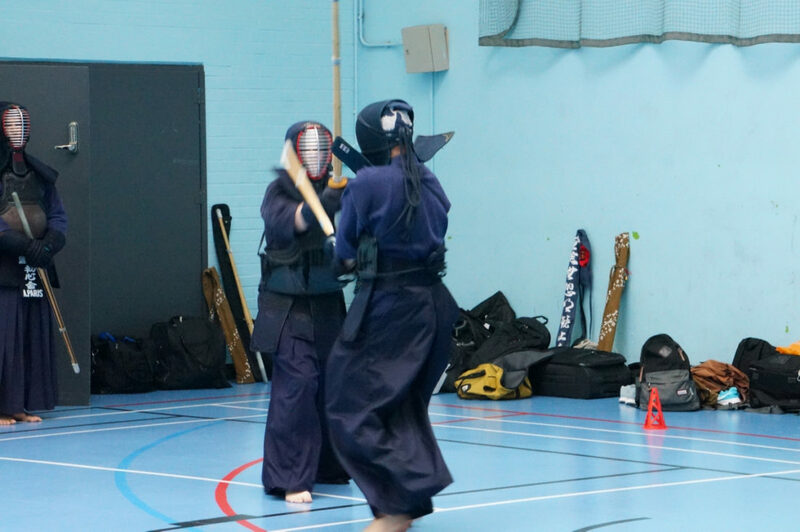 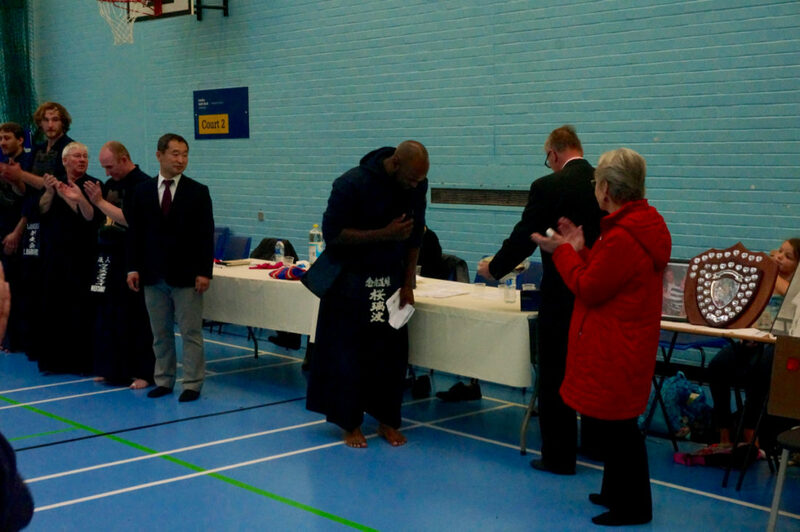 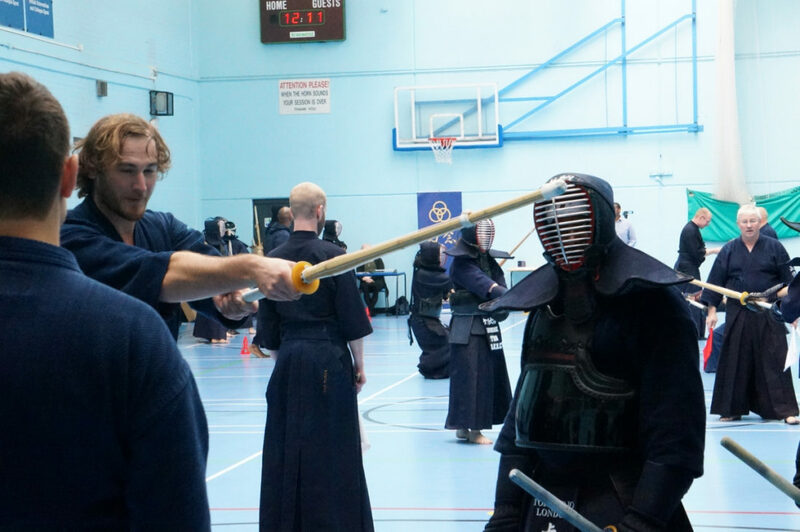 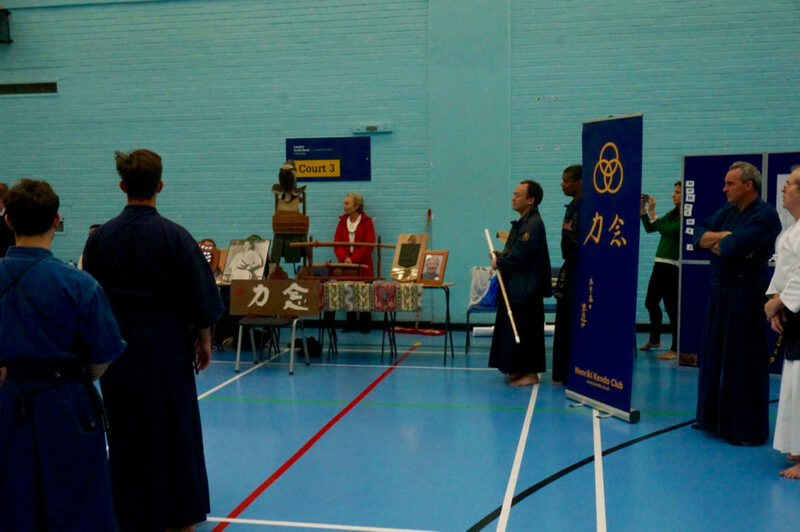 Results of the 2016 annual Lidstone Memorial Kyusha Kendo Taikai, Sat 8 October 2016, at LSBU Sports Centre, London. 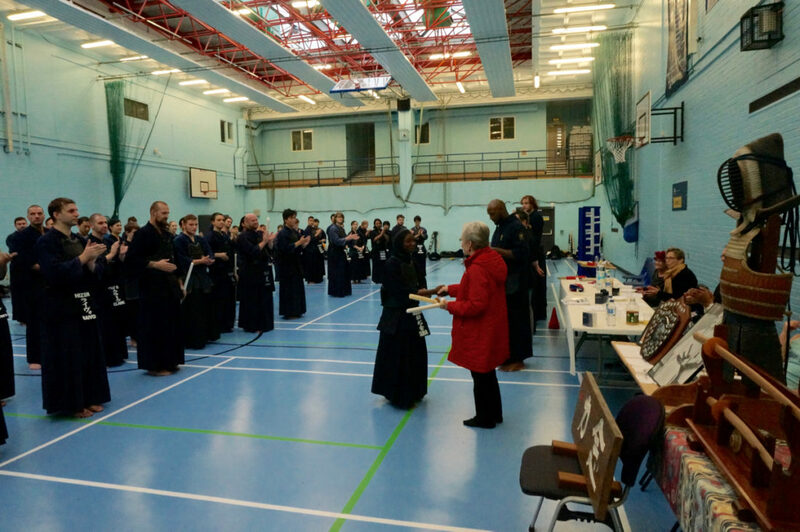 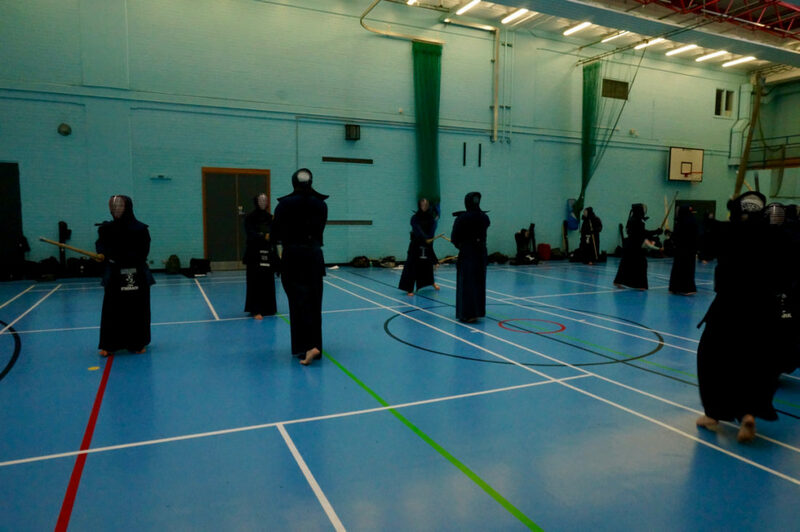 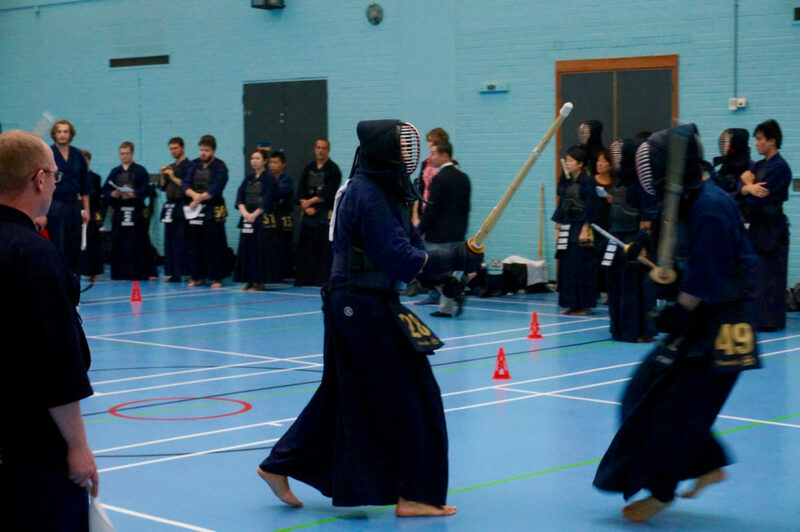 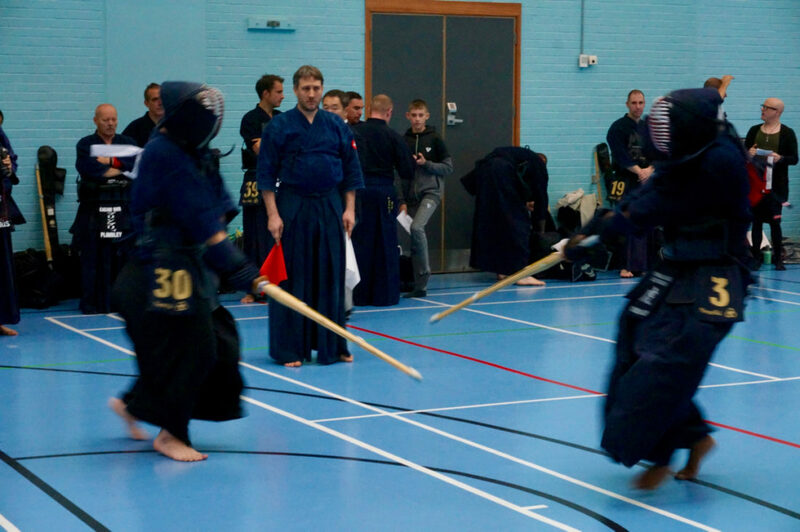 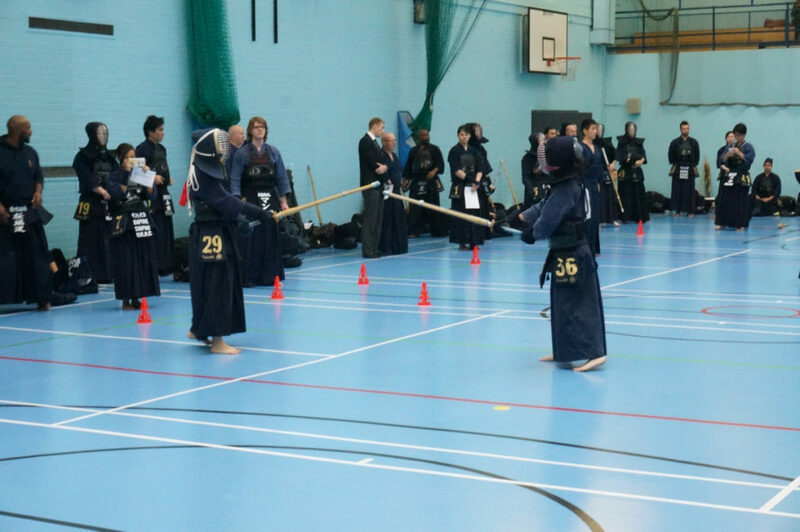 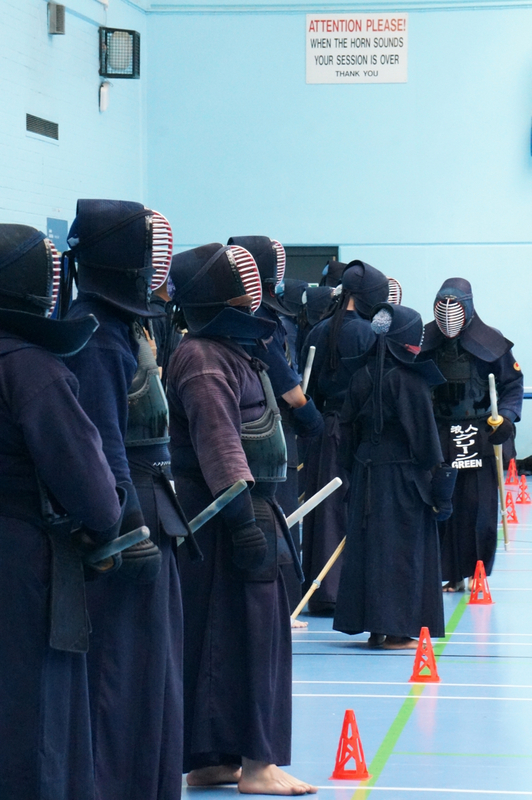 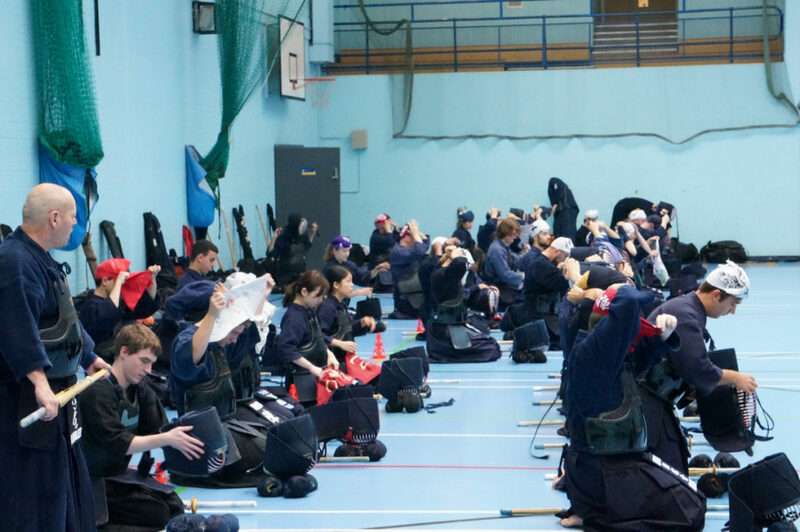 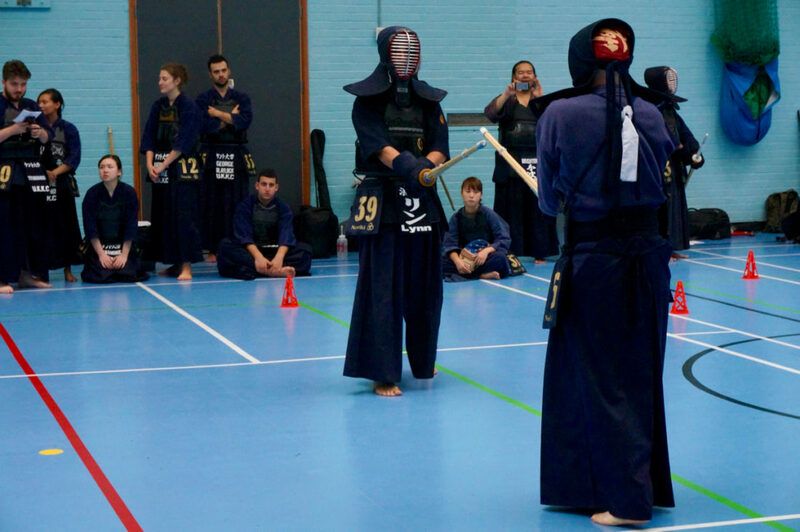 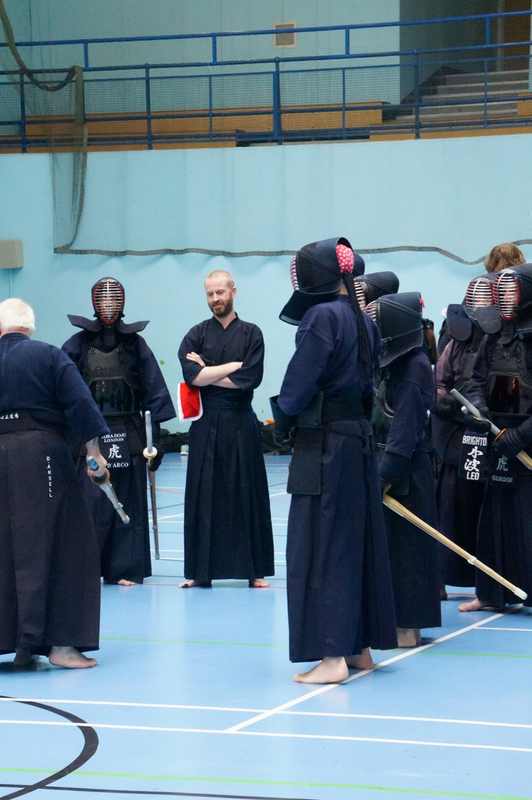 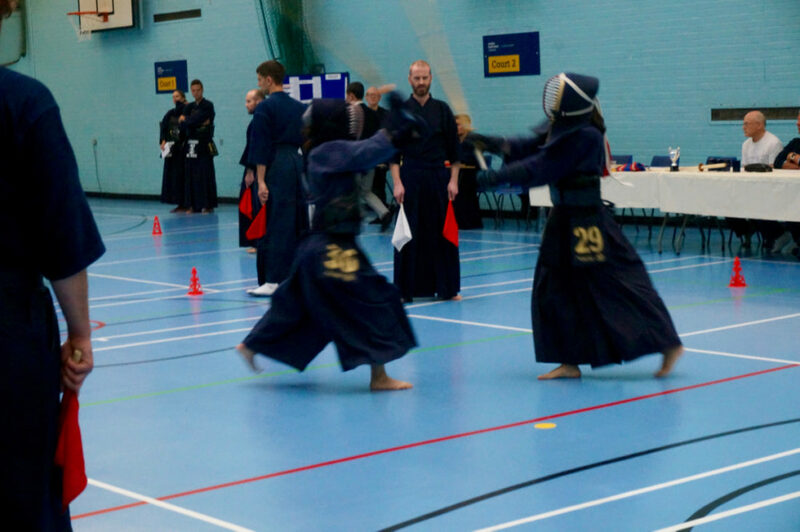 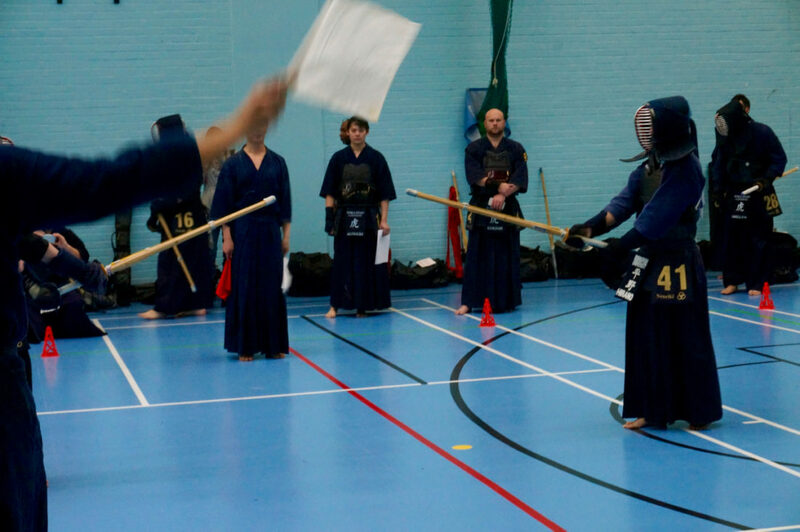 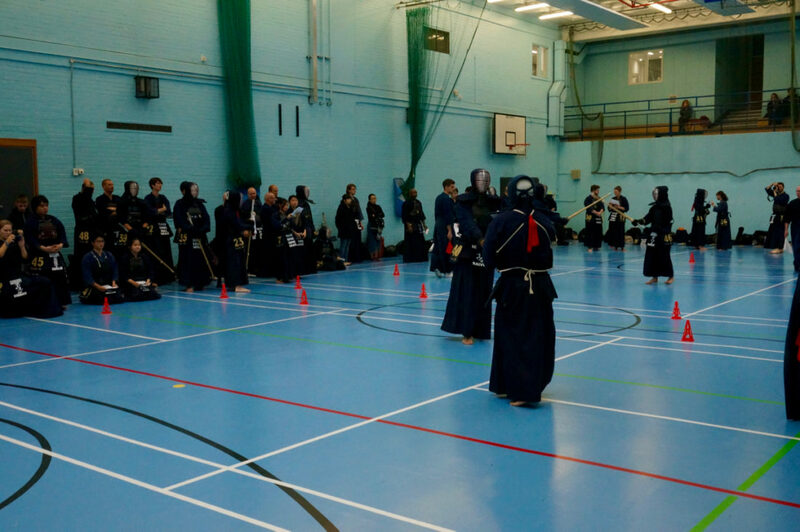 In the afternoon, 50 Kyu grades from some 20 clubs competed in a well-fought and spirited contest. 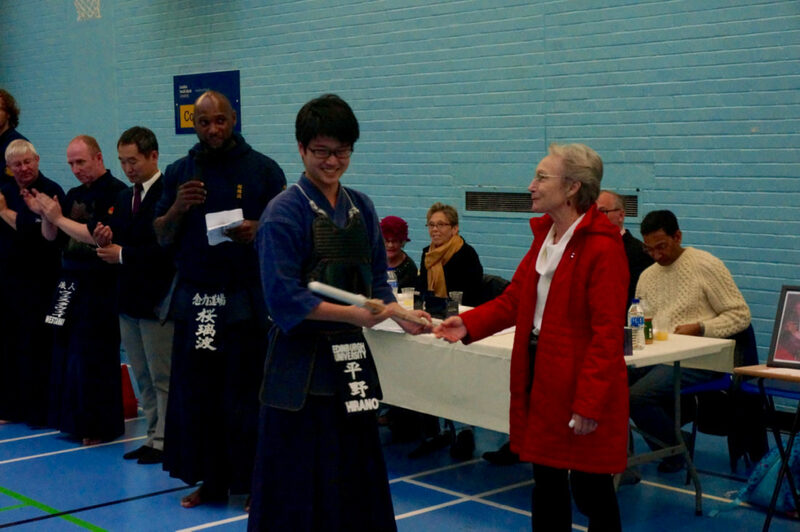 As in previous years, the 1st-3rd prizes were awarded by Mr Andrew Lidstone, with other members of the Lidstone family present. 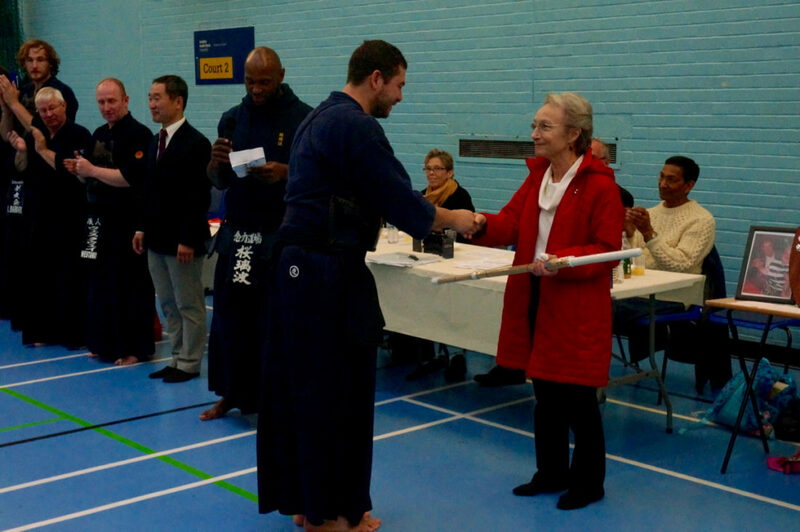 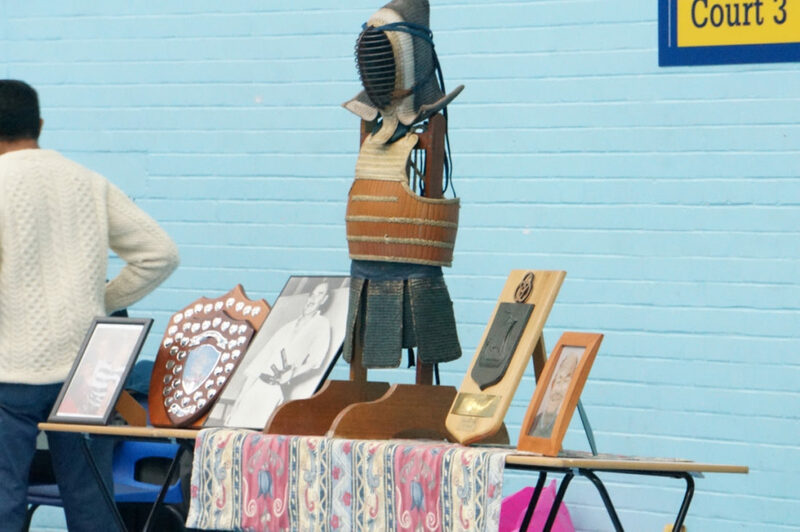 The other prizes were presented by Mrs Morioka, a first generation Nenriki member, who had the privilege of training with Mr R. A. Lidstone. 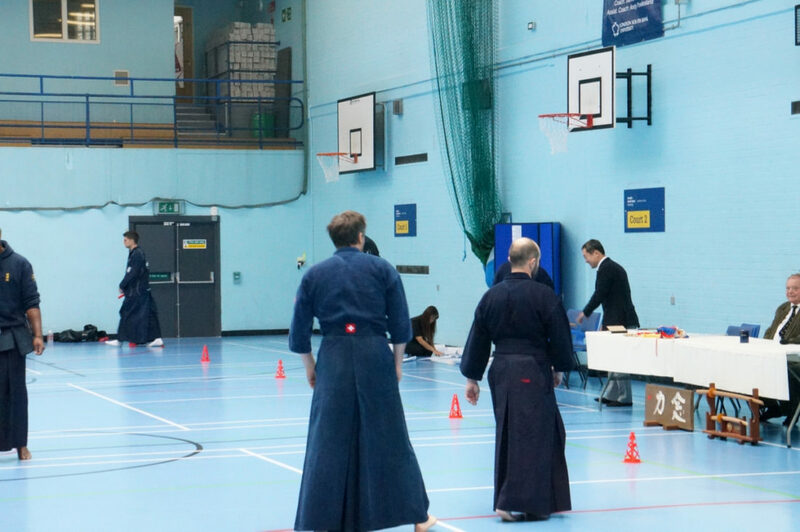 More clips can also be viewed within the event playlist. 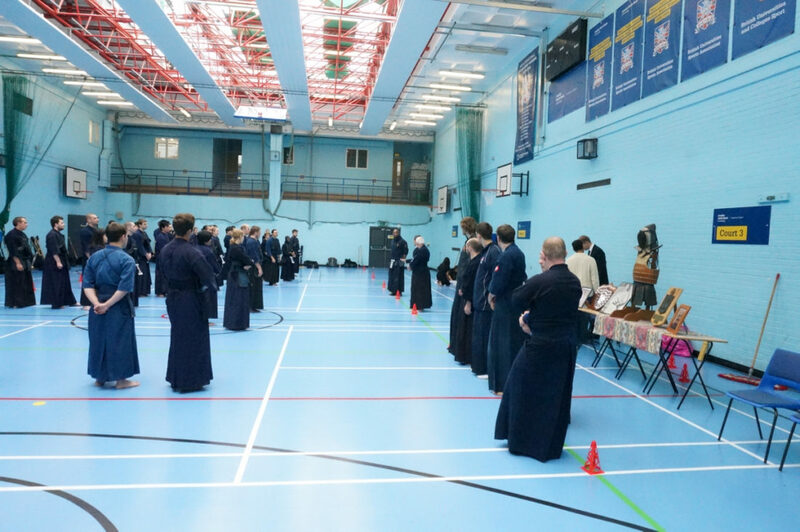 The day finished with jigeiko and then some food on the premises, with many moving on to the Rising Sun pub for social drinks. 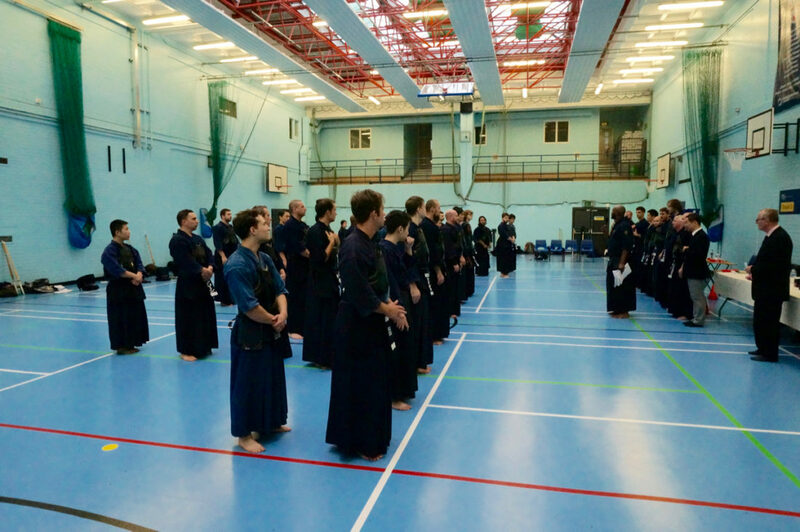 Finally, we’d like to thank all participants for your graciousness in sharing your kendo with us. 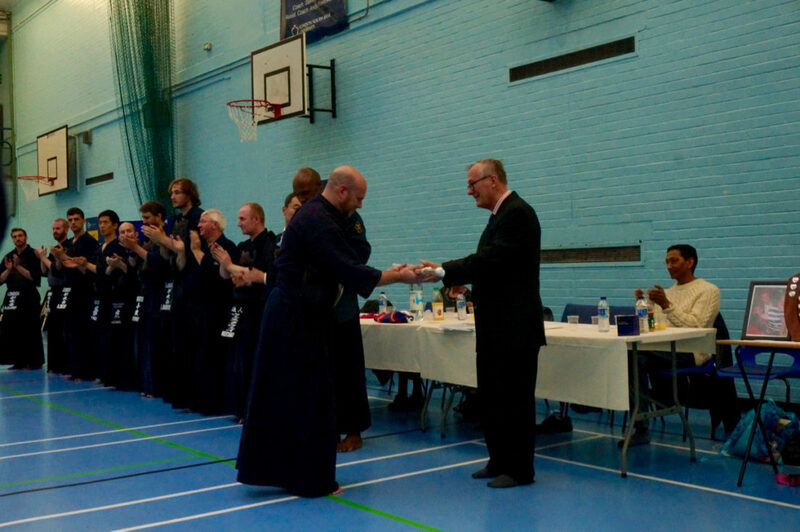 The taikai wouldn’t be possible without you. 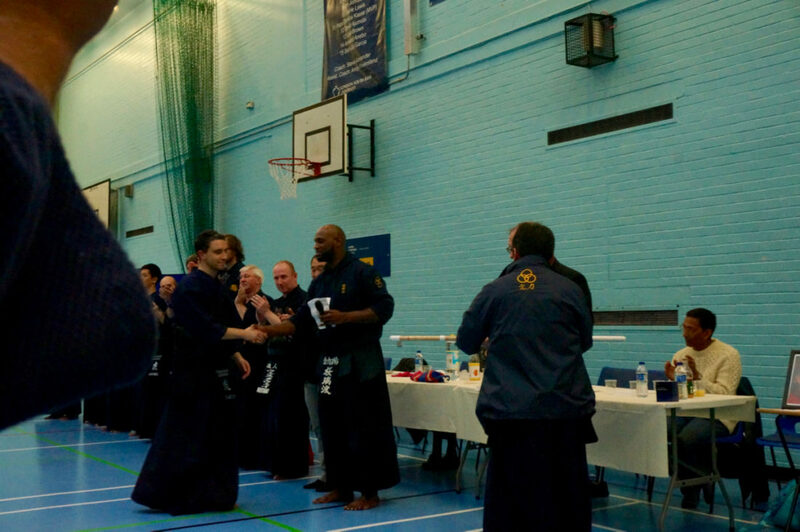 We hope to see you again at a future event.